together to make things easier for those who are interested. 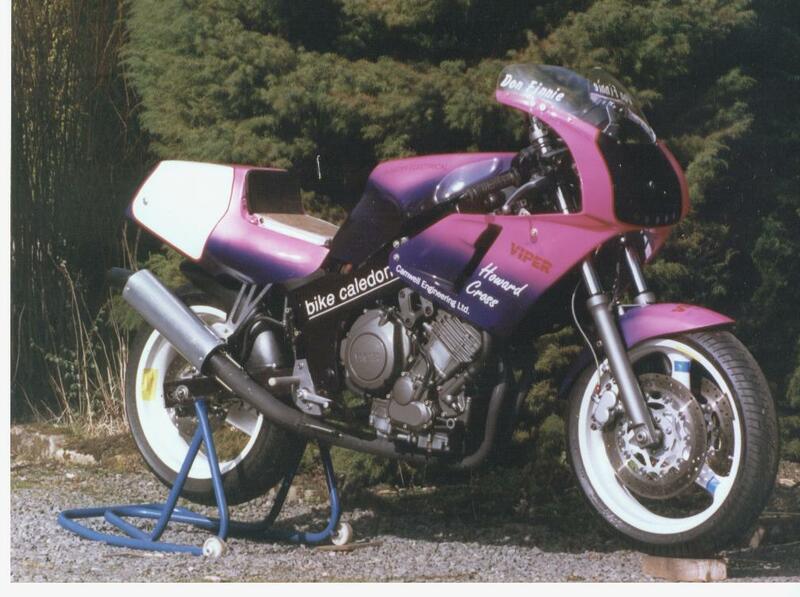 Back in the early nineties I turned my road going Yamaha TDM 850 into a race bike and competed against Ducati 851’s and suchlike in the National Battle of the Twins series as well as in Open Class racing . 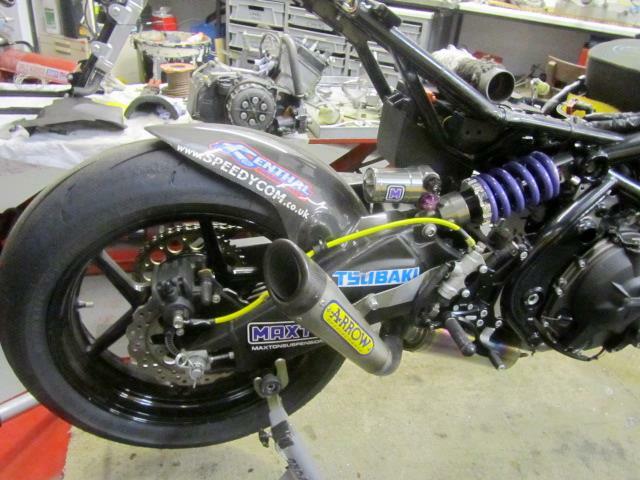 First off I got busy with the grindette and cut off all the bits that I would have no use for on the track – including the bottom bit of the protruding flywheel cover which had a habit of grounding out on the tarmac when things got serious. The flywheel had already been machined 20mm slimmer to let her hit top revs easier so it wasn’t much of a problem to weld in a chamferred blanking plate to seal the casing. All extraneous lugs and part of the sub-frame fell victim to my grindette and this brutality was covered with some FZR 600 race fibreglass I had leftover from another project. 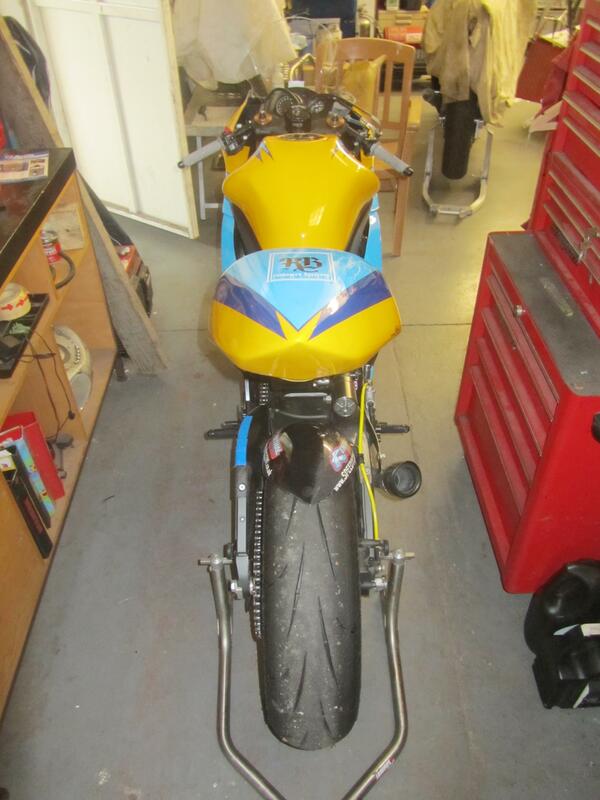 The tank cover only fitted after I got really serious with the fuel tank and reduced it’s volume by 50% – not a problem for short circuit racing. 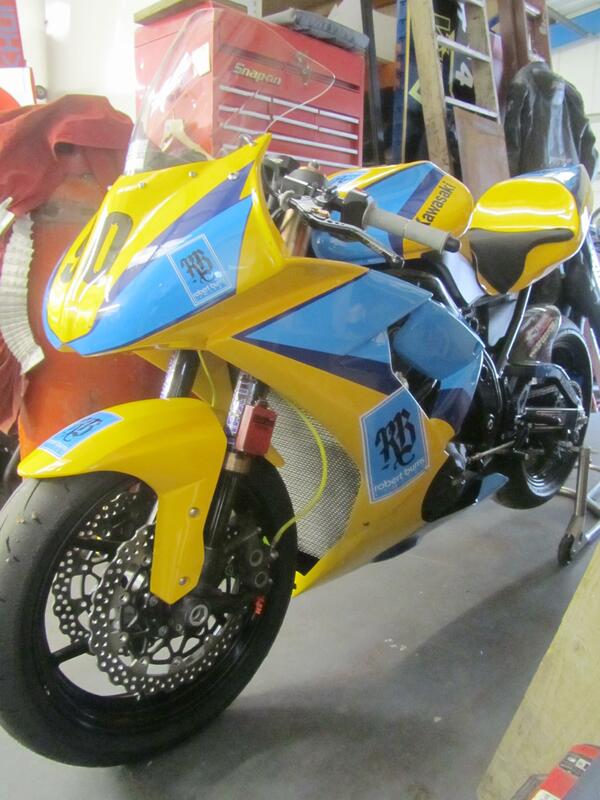 The nose fairing was stolen from another of my race bikes – a Honda VFR 400 NC30. 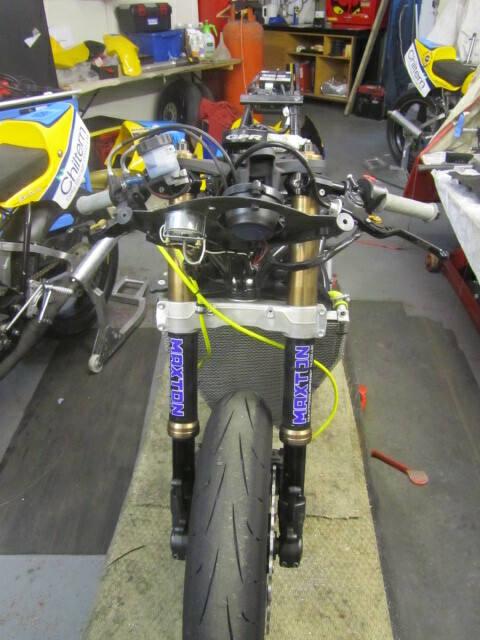 Lightweight Marchesini wheels – 17 ins front and rear instead of the std 18/17 fitments were from a 250cc GP bike – rear shock was changed to a fully adjustable unit from Eamon Clear and the fork legs were slipped up through the yokes to give her better cornering attitude. 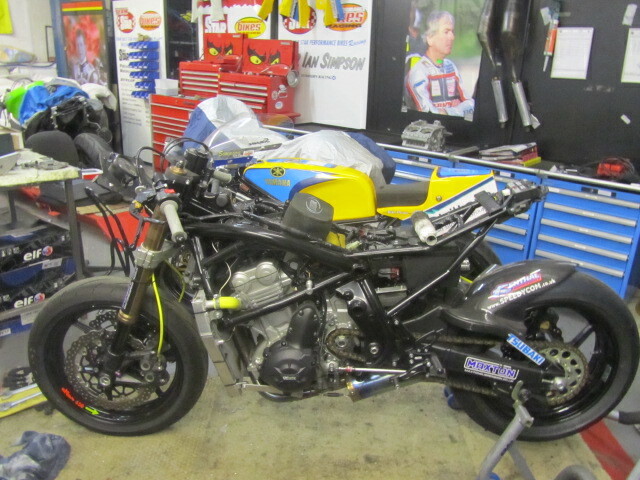 Exhaust was home made by a backstreet artist in metal from Bannockburn and proved almost impossible to baffle properly. One enormous wad of wire wool that got me through scrutineering for an International Twins race against the French at Donnington on the Day of the Champions shot out when at full bore under Dunlop Bridge releasing a few more ponies from the suffering motor. 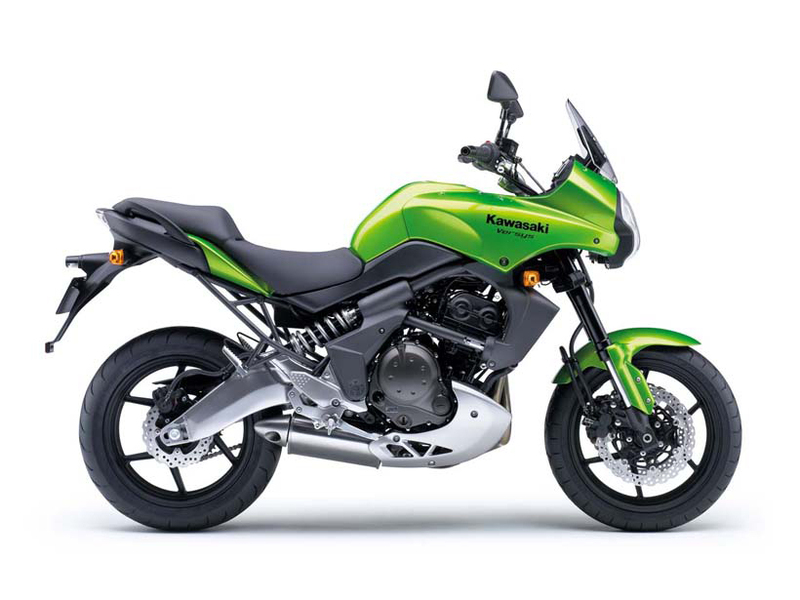 Bringing things up to date almost twenty years later and mainly thanks to a certain Ryan Farquhar something similar is happening with the tame-looking Kawasaki ER6/Versys 650 twin. I hope to take my Tenere over that way towards the end of the week and if I time it right I could get a pic of the Versys with her bodywork fitted before she goes in the truck. Very tidy! I have put one Kawasaki Post on my blog prior to this one and it get’s so many hits I feel obliged to give you ‘Green Meanie’ chaps another. 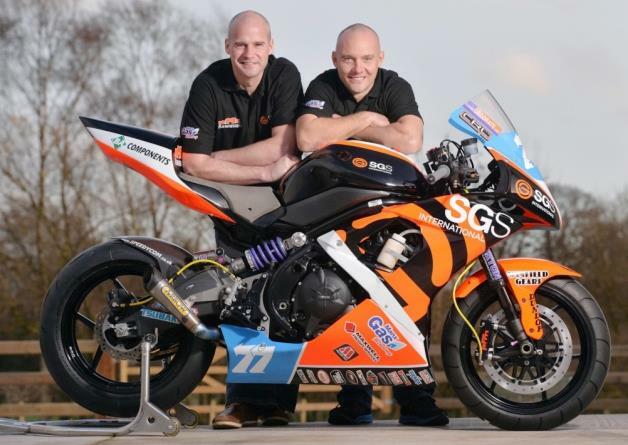 Tis a thing of beauty and I understand that Manx Gas and Brian McGrath of SGS International have provided the sponsorship to get the boys back on the Isle of Man roads. 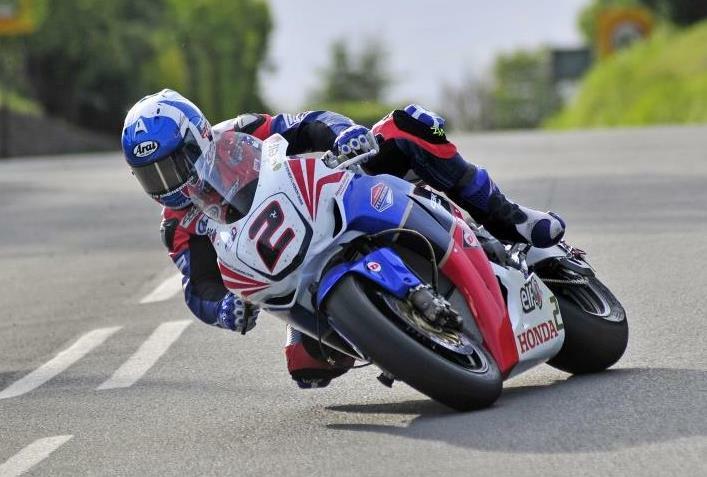 No doubt there will be a shakedown run out at the North West 200 prior to the TT if the team can find the necessary backing for it too. 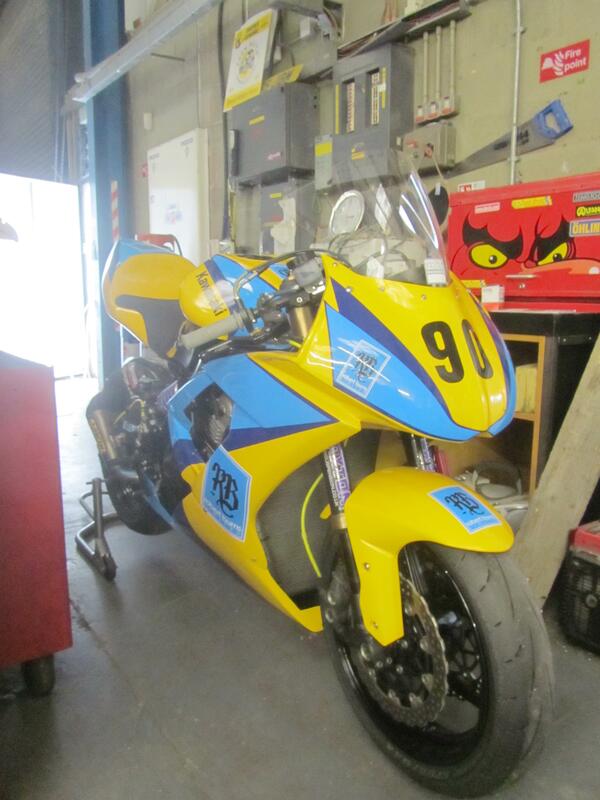 Former Honda TT Legends rider Keith stepped away from racing in 2011 due to a shoulder injury so a low key run out on the Supertwin should be a nice way to re-live old times without having the pressure of riding for a top team on large capacity machinery. 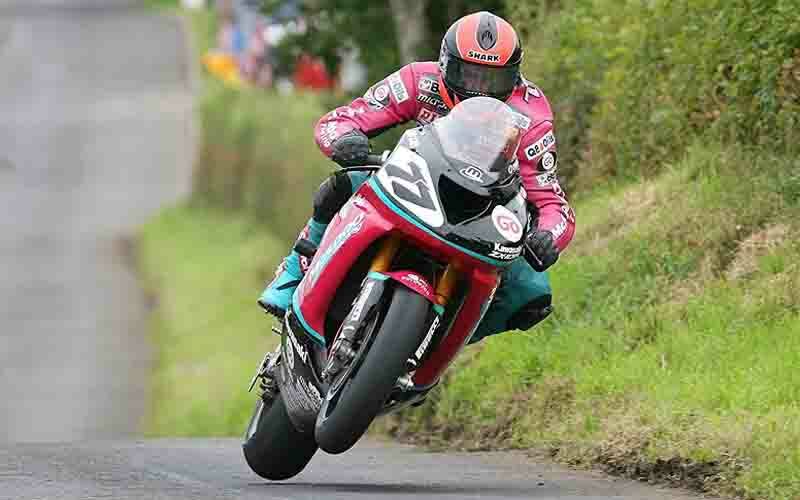 Ryan retired in 2012 after the death of his uncle in the Manx Grand Prix that year while riding a Farqhar Supertwin Kawasaki so it hasn’t been an easy decision for Ryan to make a return to the roads. But – like many before him Ryan has found that building race bikes as he has done for the past year is a seven day week job and the margins don’t always equate to a good living whereas the returns for one race entry while his name is still up there in lights can pay the bills for a month or two. Let’s wish them both well and a safe return to the Manx roads.